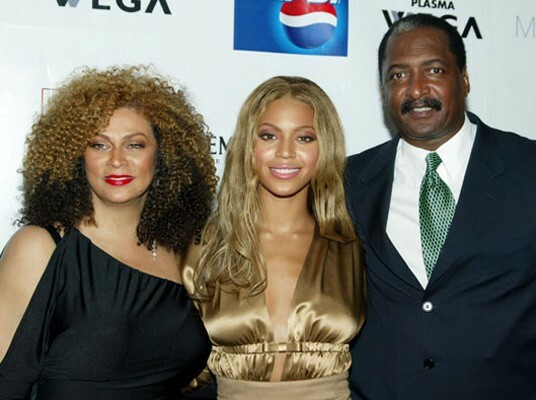 Her Dad's Name is Matthew Knowles and Her mom's name is Tina Knowles. Her husband's Name is Shawn Corey Carter. 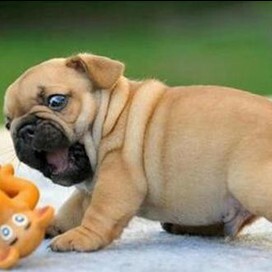 Her baby's name is Blue!!!! At age 7 the young singer entered a Talent contest she won the contest. Beyonce Dancing teacher Discover her talent and that is her major events!!! 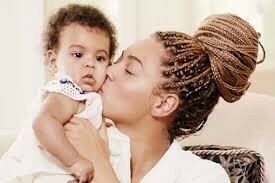 I'm happy because of Beyonce she is so wonderful and happy to have a great family. 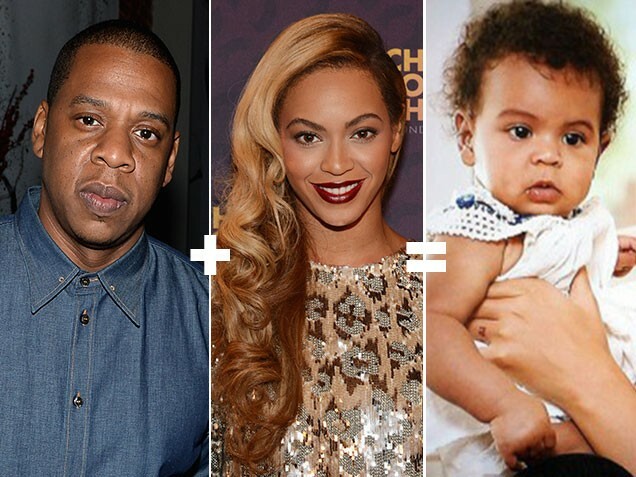 When I started this I said Beyonce has a great family. She is a parent and married I hope she have a great live with Her husband. 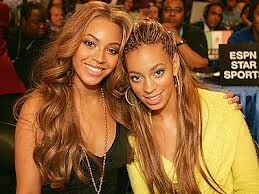 I'm a fan of Beyonce.